Facebook has introduced a new app for Messenger to celebrate the holiday season this year. It has named as Stickered for Messenger which enables users to add stickers to their photos before sending them to friends. This new app offers holiday inspired sticker packs, snow globe chat heads and festive frames for New Year’s Eve selfies. It features 52 categories of stickers to choose from, including – Minions, Pikachu, Burgerhead man and more. Users can add a sticker, and perform drag to move, pinch to resize and twist to rotate it. Stickers can be placed anywhere on the screen. 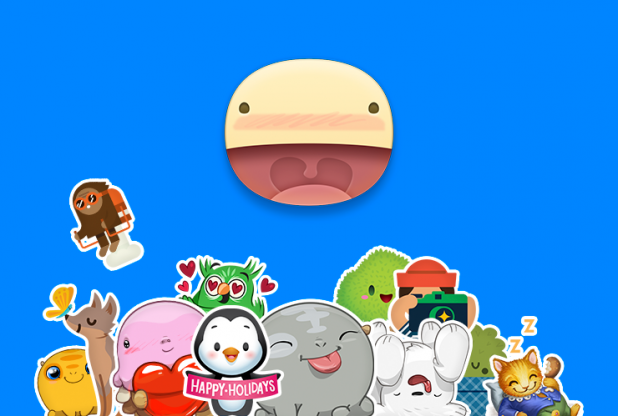 Stickered for Messenger is already available in the Google Play Store and the App Store.